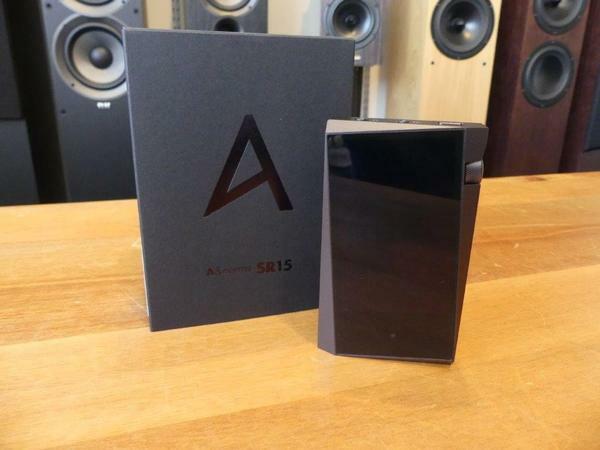 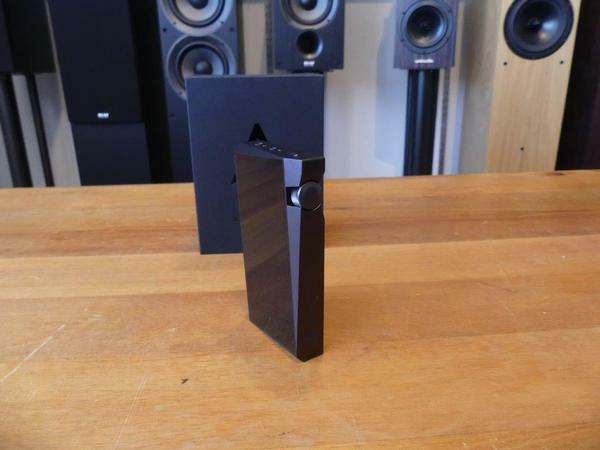 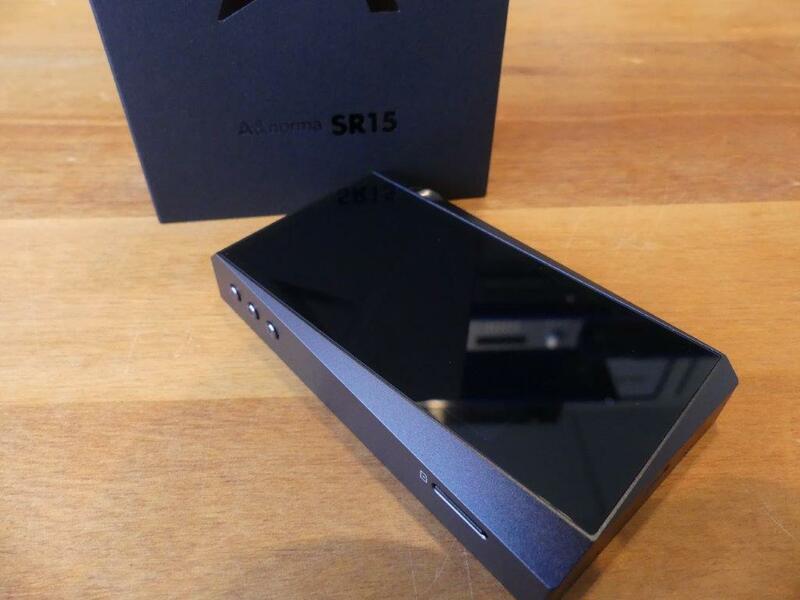 We've recently received the new Astell & Kern A&norma SR15 Media Player here in store and had a bit of a play with it. 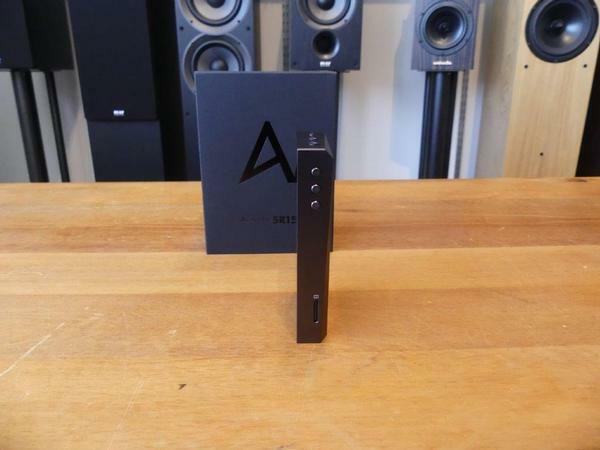 Like the rest of the new range, it supports Tidal and MQA, and has earned it's usual 5 star review from WhatHiFi. 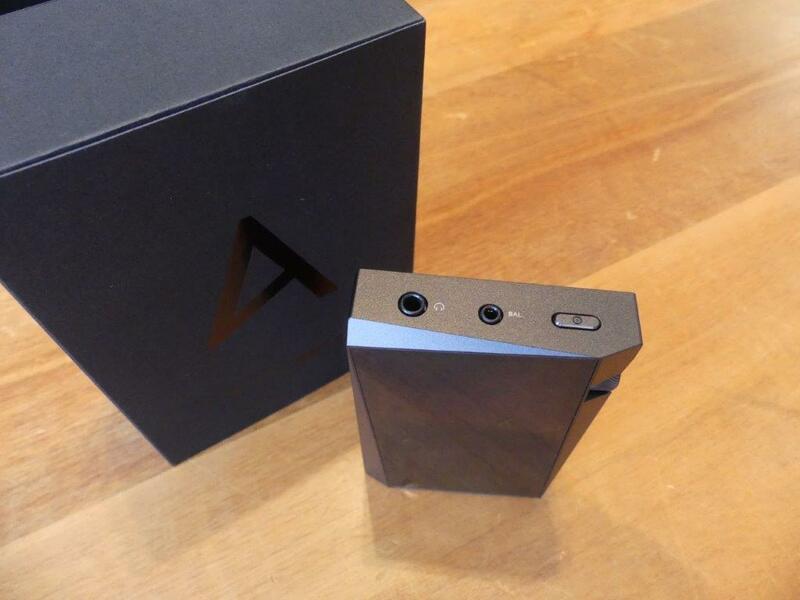 The initial impressions are fantastic, with it's nice weighty feel and Astell & Kern's angular body funky angled screen, which, while it looks unusual, is the perfect angle for holding in your hand. 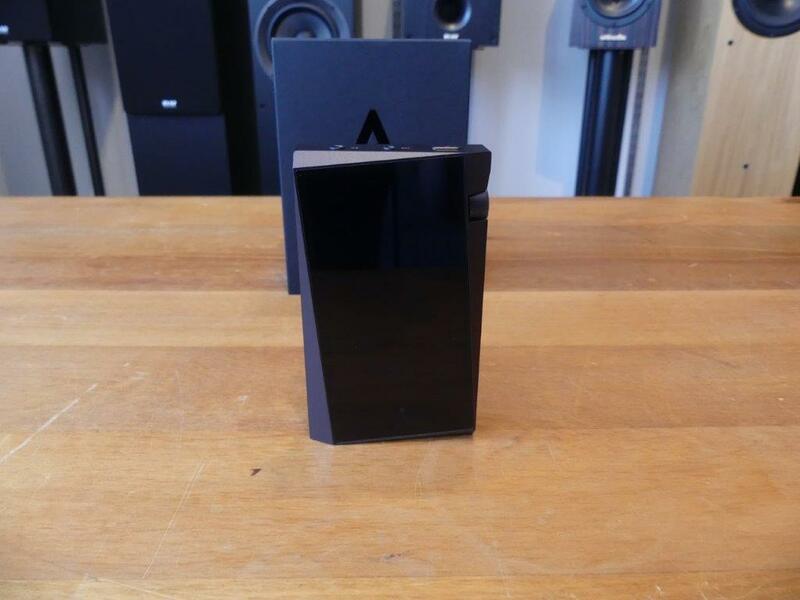 Check out the unboxing pictures below, or swing past one of our shops to have a play for yourself.